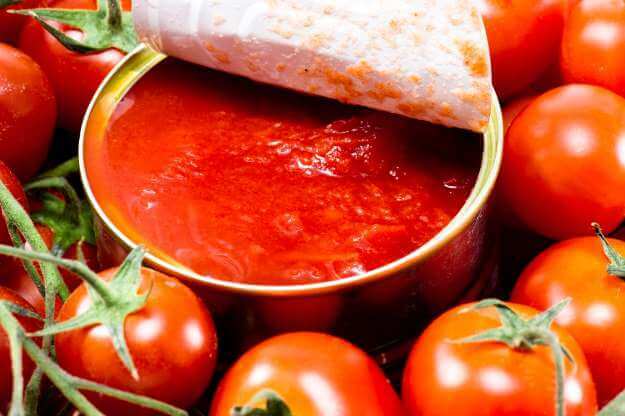 A cheap and easy ingredient, canned tomatoes are certainly popular. However, in 2008, the XenoAnalytical LLC laboratory affiliated to the University of Missouri discovered that certain canned products, tomato sauce, and juice, in particular, contain bisphenol A, a chemical compound used to manufacture various plastic items such as CDs and water bottles. As well as causing breast cancer, bisphenol A can increase your risk of suffering from hyperactivity, attention deficit, hormone imbalance, and obesity. The same Texas study also pointed the finger at white bread. This food, as popular as it is, could increase your risk of developing lung cancer by 49% by increasing your body’s glycemic index. 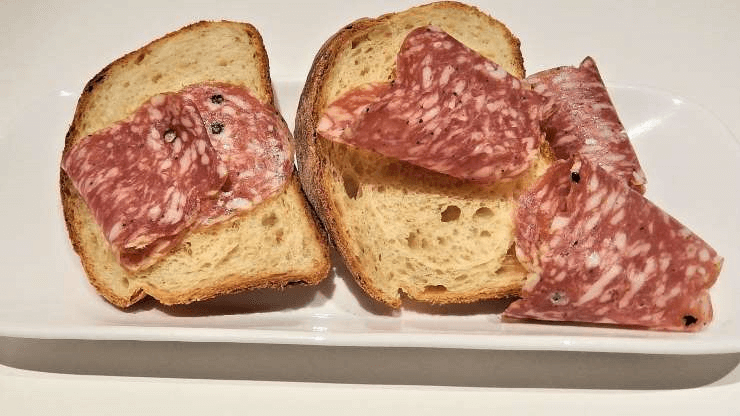 Yet another good reason to opt for brown bread? Pasta is the perfect midweek supper for a huge number of families. However, eating too much white pasta increases your risk of lung cancer, even if you’ve never smoked in your life! Texas researchers made the link between lung cancer and carbohydrates. 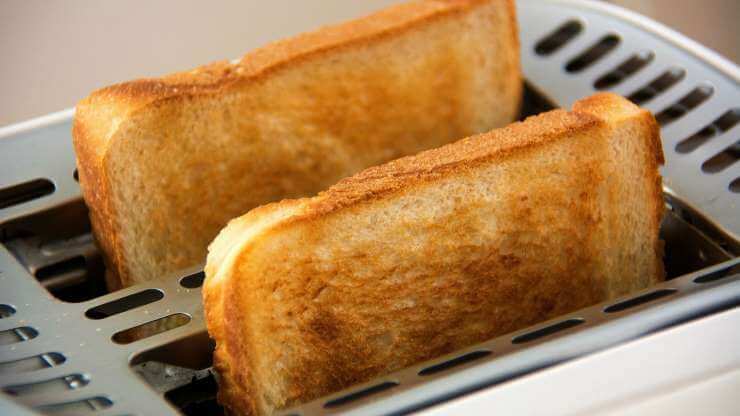 The higher a food is in carbohydrates, the more it increases your risk of developing cancer. And guess what? 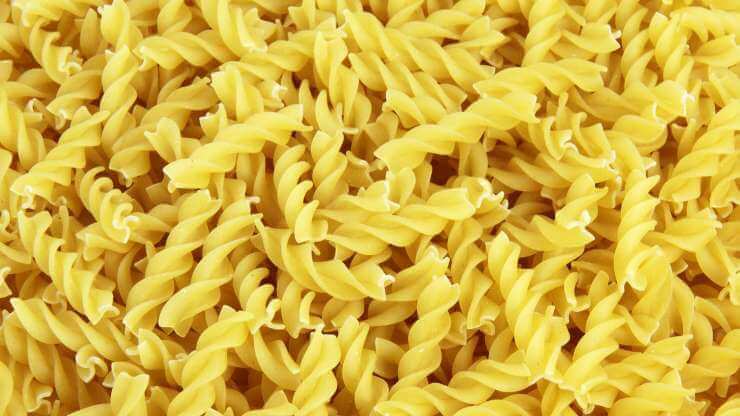 Pasta is very high in carbohydrates! 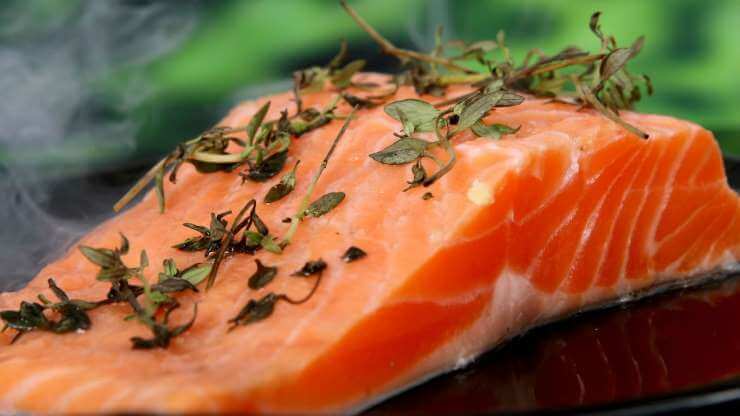 Even though salmon is rich in omega-3, it’s important to pay attention to where it comes from if you don’t want to increase your risk of cancer. This, at least, was the conclusion of a study conducted in 2004. Levels of persistent organic pollutants were much higher in farmed salmon than in its wild counterpart. Eating farmed salmon once a month, over the long term, puts you more at risk of developing cancer than if you only eat wild salmon. You’re probably aware that soda can make you gain weight, but did you know that it might also cause cancer? 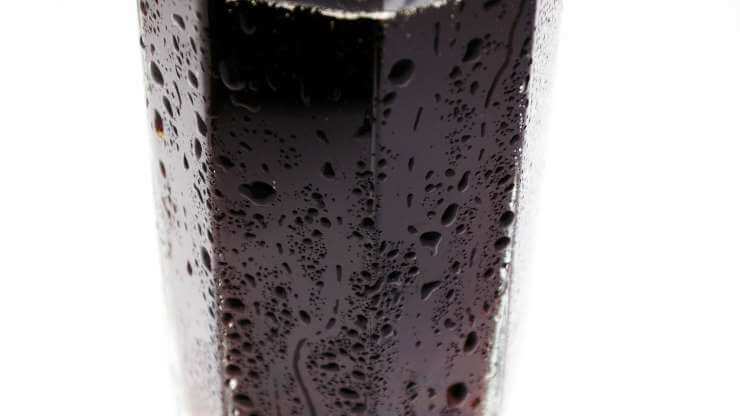 This is according to Swedish researchers who, in a 2012 study published in the American Journal of Clinical Nutrition, concluded that men who drink one can of soda per day are 40% more likely to be diagnosed with prostate cancer. This risk is highest for men over the age of 45. 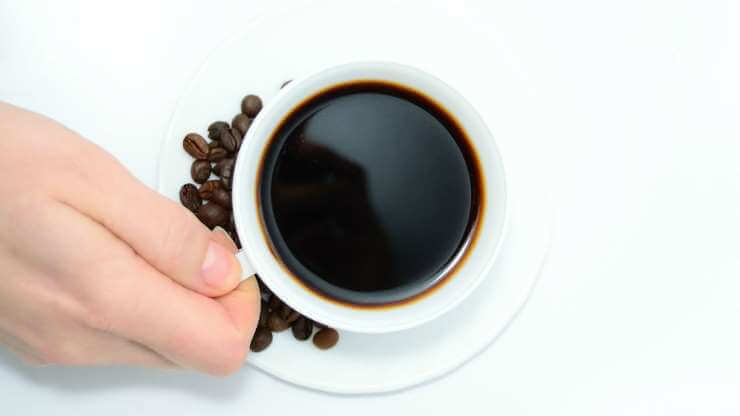 Are you a big fan of coffee, tea or soup? If so, make sure that they’re not too hot before you swallow them. Health Canada recommends cooking meat thoroughly to avoid contracting a range of diseases. However, overcooking your food can be just as bad, increasing your risk of getting cancer. 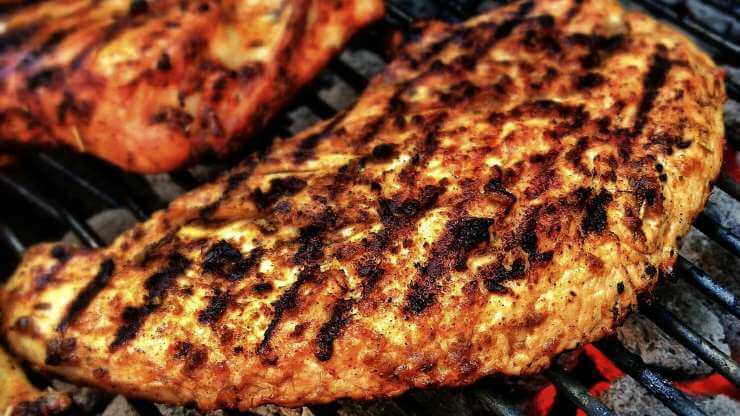 When you overcook mthe eat, or char grill it on a BBQ, you’re creating carcinogenic substances known as polycyclic aromatic hydrocarbons (PAHs). You’re not going to get cancer just because you enjoy a drink from time to time. However, if you consume more than two drinks every day, you’re increasing your risk of contracting different forms of cancer. 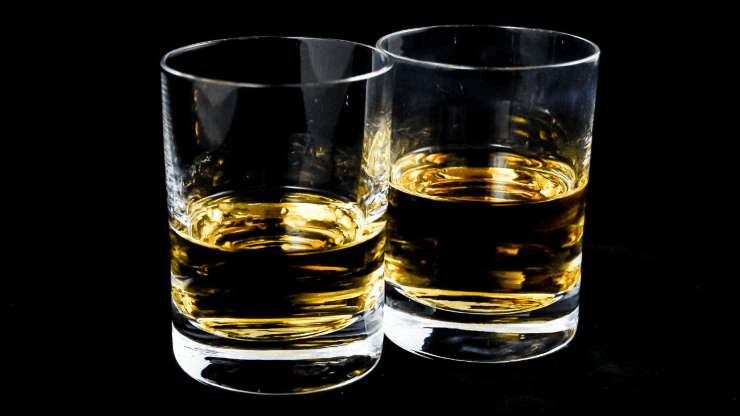 According to the National Toxicology Program from the U.S. Department of Health and Human Services, people who consume 3.5 or more alcoholic drinks per day – around 2 ounces of alcohol – are up to three times more likely to suffer from mouth and throat cancers, and are 1.5 times more likely to develop bowel cancer than non-drinkers. It’s hard not to salivate at the thought of a juicy, perfectly cooked steak. But delicious as it is, red meat has a dirty secret. 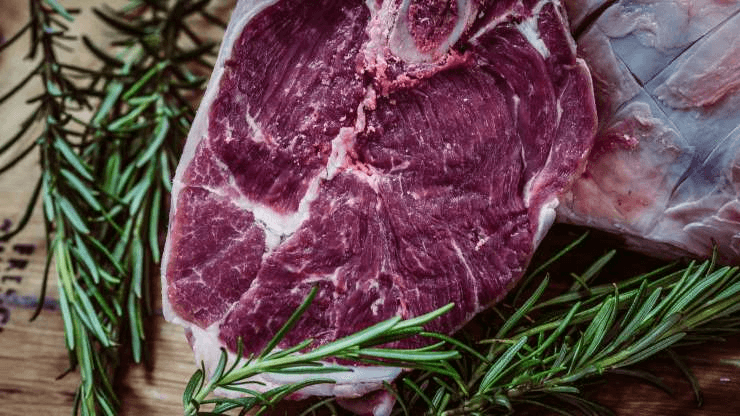 According to the same analysis by the World Health Organization, people who eat 3.5 ounces of red meat every day are 17% more likely to receive a cancer diagnosis in the next few years. To reduce your risk of developing cancer, avoid eating processed or red meat on a daily basis. Opt instead for pulses or tofu – or just go vegetarian! An analysis of 10 studies carried out by the World Health Organization has shown that eating as little as 2 ounces of processed meat per day is enough to increase your risk of developing bowel cancer by 18%.